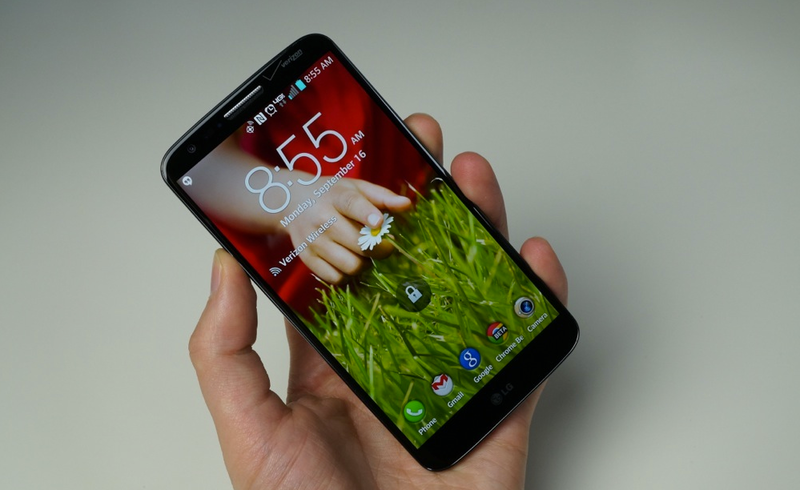 More leaks for the LG G3 have hit the web today, this time as screenshots of the device’s lock screen applications. In a couple of earlier leaks, and even shown off in LG’s promo video, we saw that special attention was being paid to a circular area that remained lit up while the rest of the display was turned off. From what we saw in the promo, it was only a clock widget being used, but thanks to this leak, we now know that the round space will be used for much more. Seen in another leak, a smart cover would be one accessory available for the device, which featured a round cut out. That cut out will be used specifically with these applications, which are all built with a circular view. 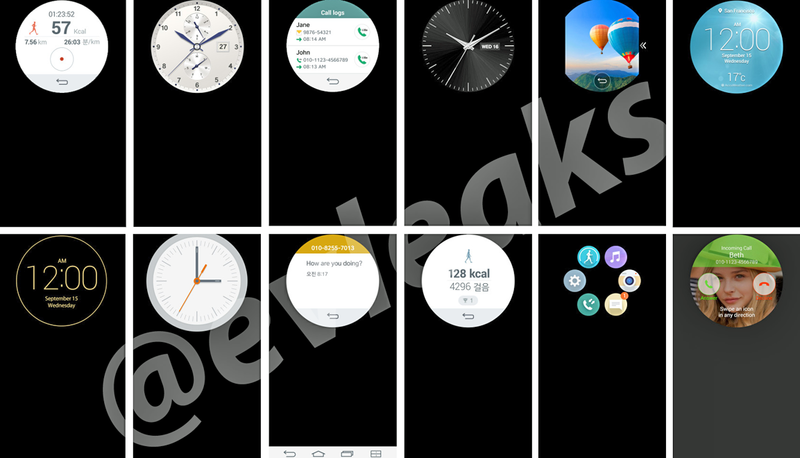 From what we see in the images below, there will be a healthy assortment of clock widgets, ways to check messages, accept phone calls, view health data, access device settings, and plenty more. No doubt LG will go over all of the applications buyers can utilize when the device is announced next week on May 27. If you plan on taking full advantage of these widgets, let us know below.